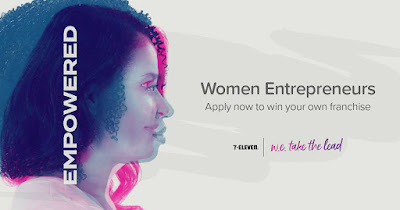 7-Eleven created an innovative way to empower women entrepreneurs and launched an initiative called W.E. 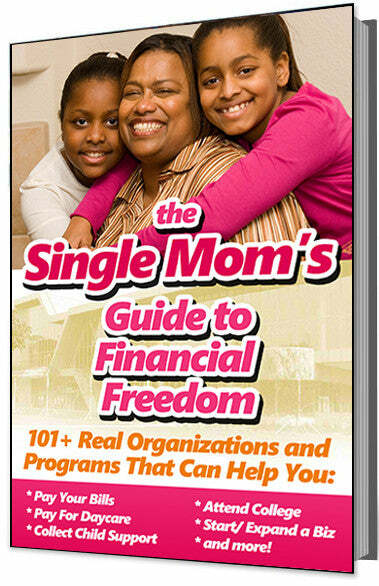 Take the Lead that will give away a franchise of the convenience store chain worth $190,000 to a woman entrepreneur. On its second year in a row, 7-Eleven will be awarding a free franchise once again to a worthy winner. This time, it is more inclusive and more welcoming to all women. To qualify, interested women must submit a video detailing why they should win. Chosen applicants will have to have a hands-on experience at a 7-Eleven location and will be interviewed by senior corporate officials from the chain. The winner will be able to choose from any of the locations in the United States that 7-Eleven is available for franchising. Aside from the franchise and cash grants, the winner's chosen charity will also receive donations from 7-Eleven. It must be a charity that follows the Project A-Game grant program which aims to encourage physical fitness and hunger. Applications for this year are accepted until May 7, 2018.